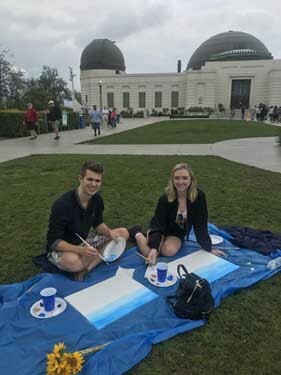 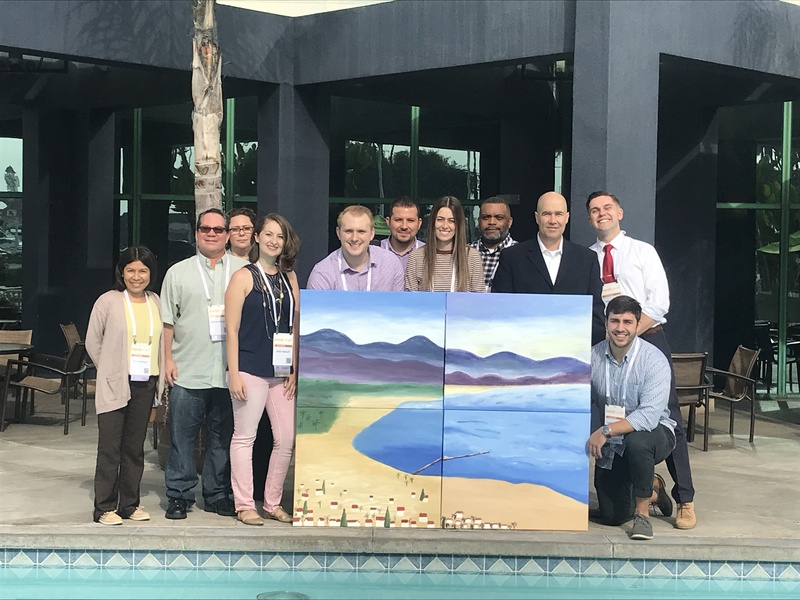 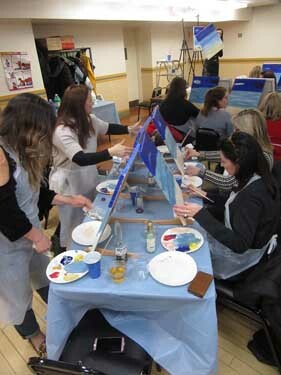 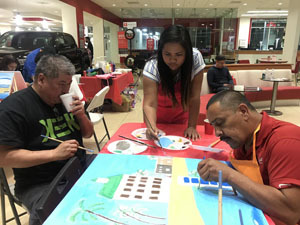 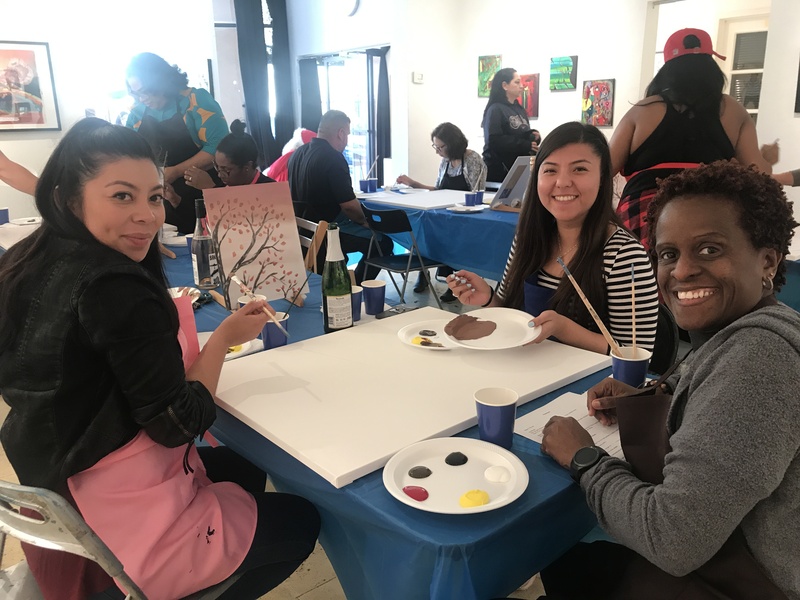 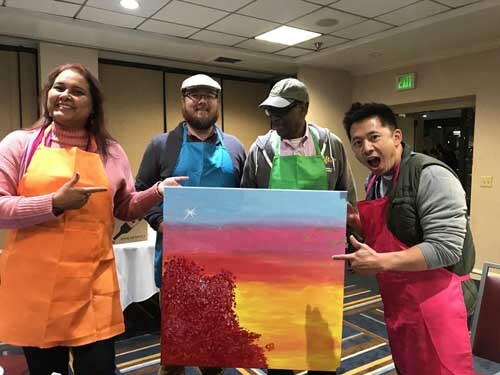 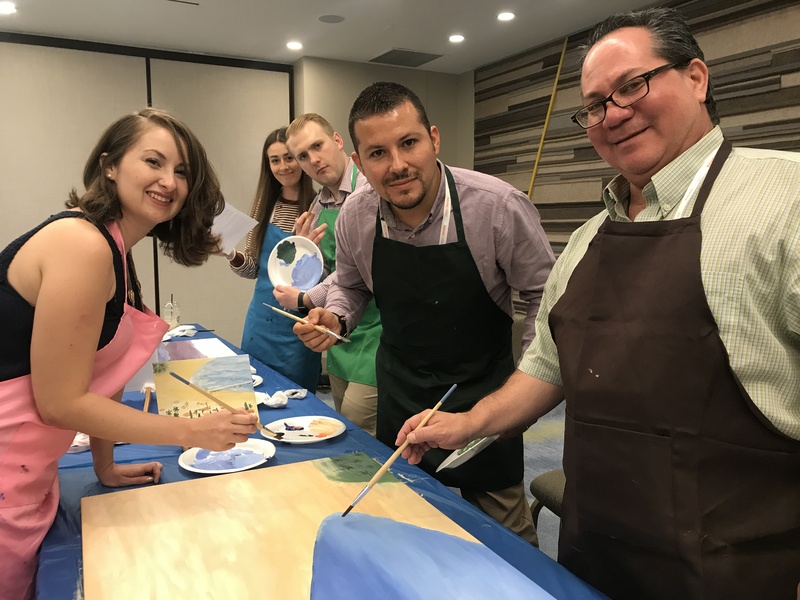 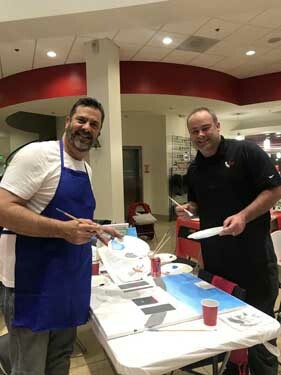 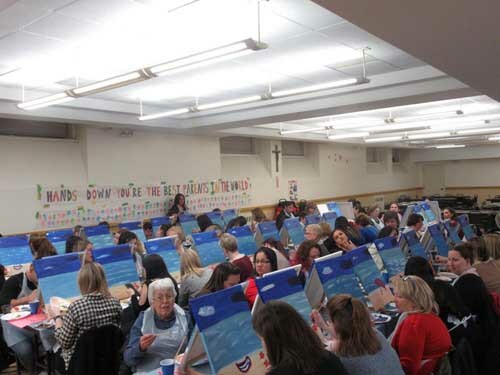 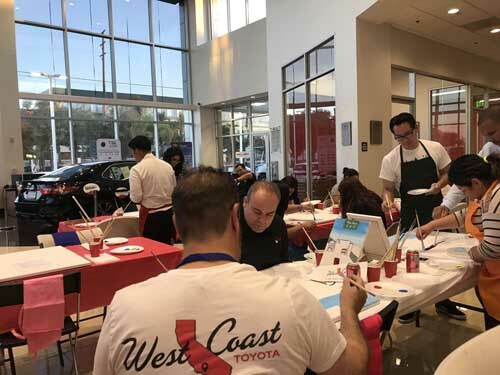 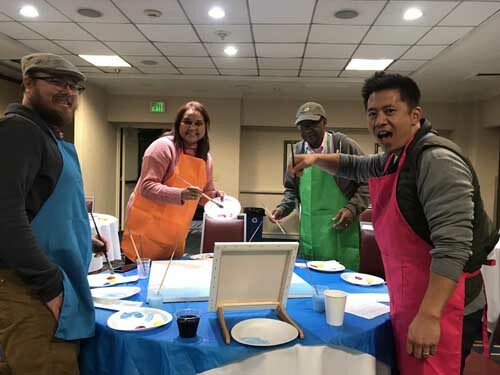 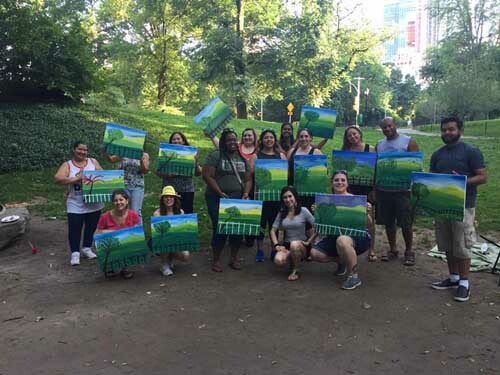 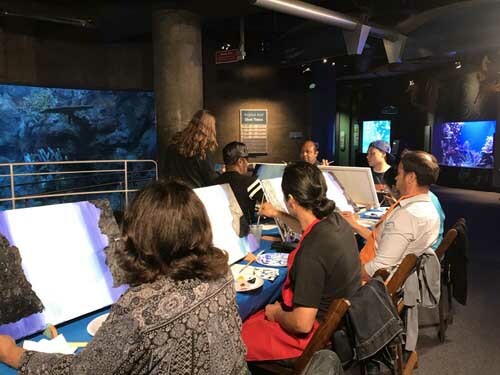 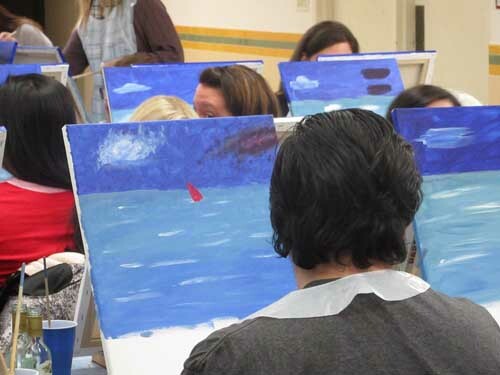 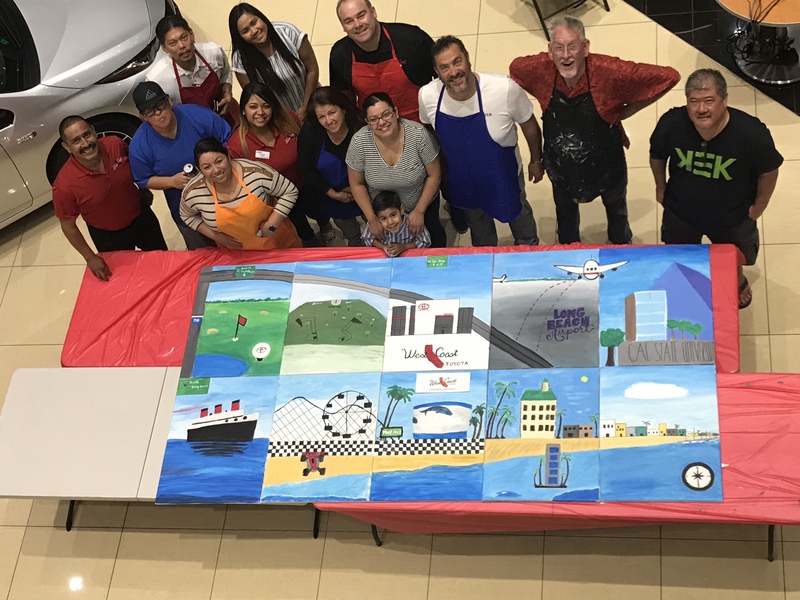 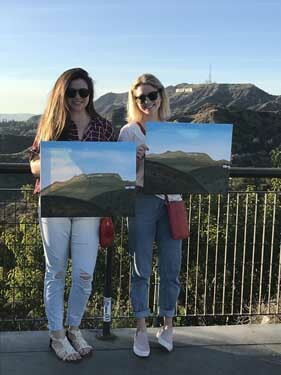 Customized painting events for corporate get-togethers. 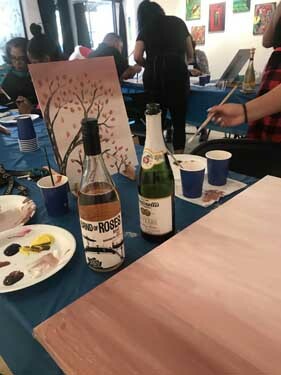 Have your next social event with us! 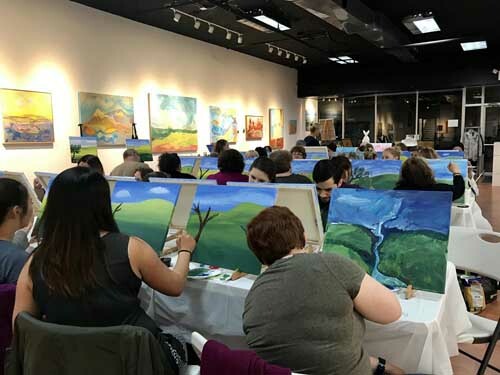 It’s where speed dating meets a sip & paint event! 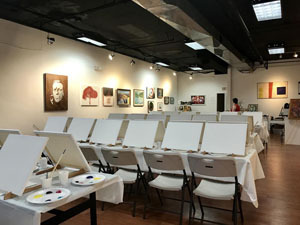 Meet potential matches and new friends, and let the magic begin! 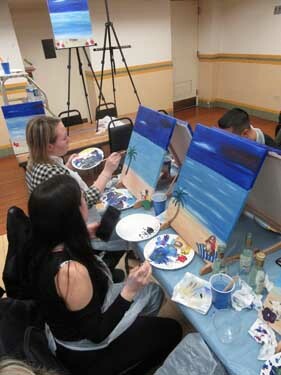 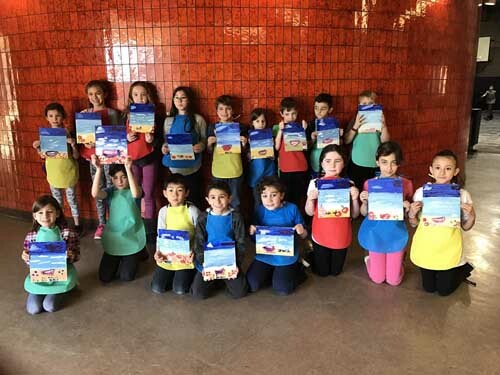 Spend your Birthday party with a twist of creativity! 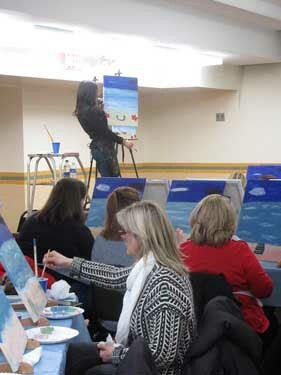 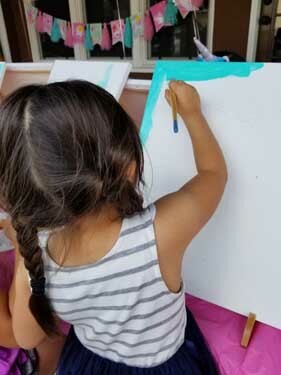 Have a fine artist entertain your party by live painting! 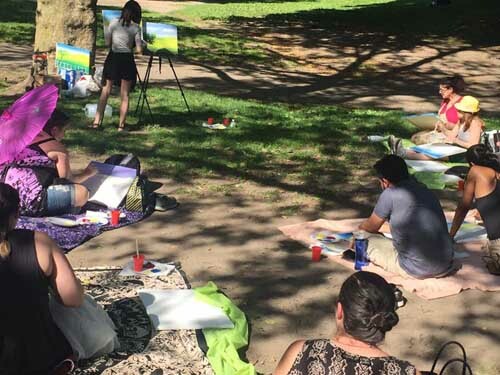 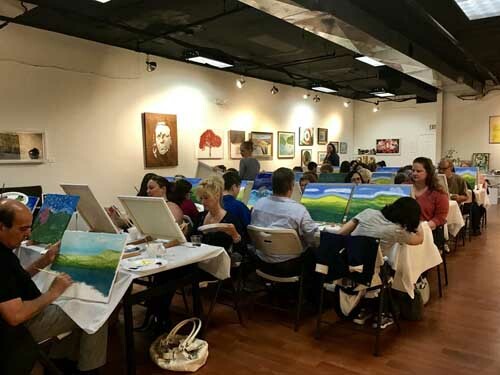 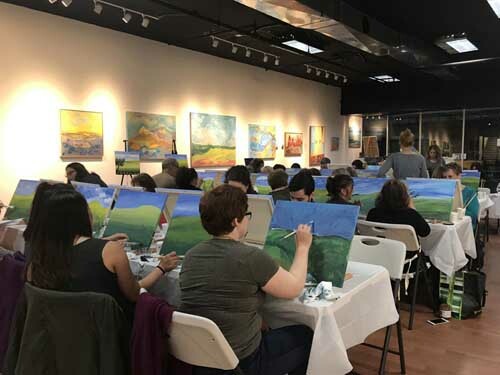 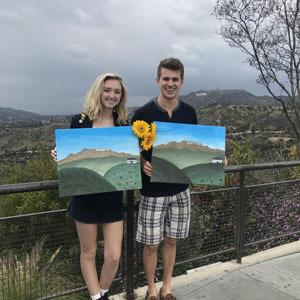 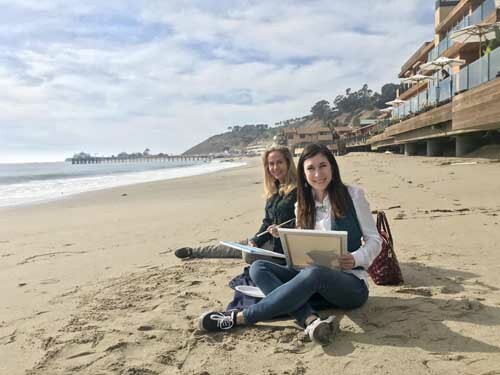 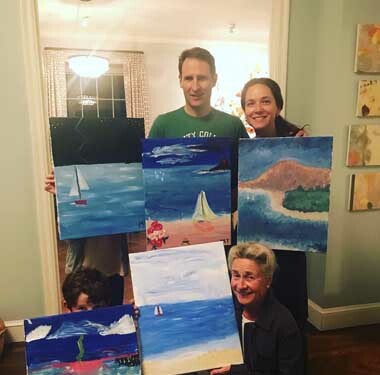 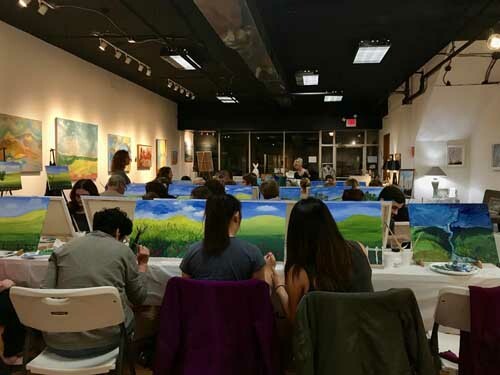 An Expert Art Instructor will guide you both through a 90 minute painting session in a romantic setting with candles, fresh flowers and music to set the mood. 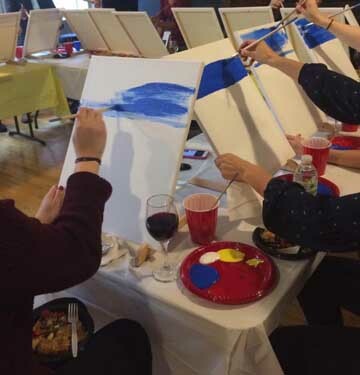 No experience is needed! 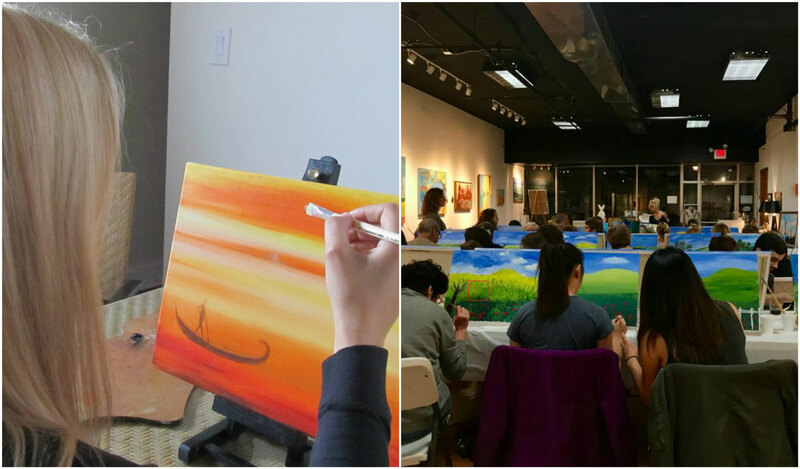 Bring your friends and our instructor will guide you step by step!